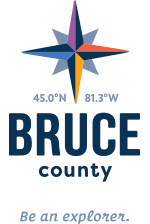 There is so much to do in Bruce County that it can be a bit confusing to figure out which things to do first. To help you, we have compiled what we love doing, so you can spend your time on the important stuff, like exploring this wonderful place. Make sure you check out these things while you are visiting with us! 22 shipwrecks - 10-150 feet.